Joanne Harris’s Whitbread-shortlisted Chocolat was made into an Oscar-nominated film starring Juliette Binoche and Johnny Depp. 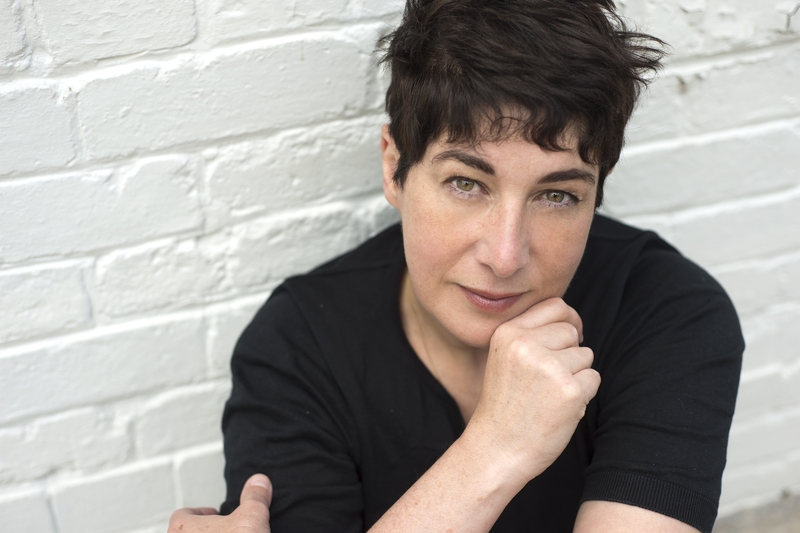 She is the author of many other bestselling novels, including Lollipop Shoes and Peaches for Monsieur le Curé, both also featuring Vianne Rocher, as is her new novel The Strawberry Thief. She has also written acclaimed novels in such diverse genres as fantasy based on Norse myth (Runemarks, Runelight, The Gospel of Loki), and the Malbry cycle of dark psychological thrillers (Gentlemen & Players, Blueeyedboy, and Different Class). Born in Barnsley, of an English father and a French mother, she spent fifteen years as a teacher before (somewhat reluctantly) becoming a full-time writer. In 2013, she was awarded an MBE. She lives in Yorkshire, plays bass and flute in a band first formed when she was sixteen, and works in a shed in her garden. 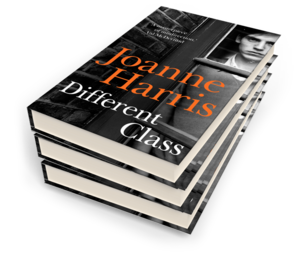 Be the first to find out about Joanne Harris.